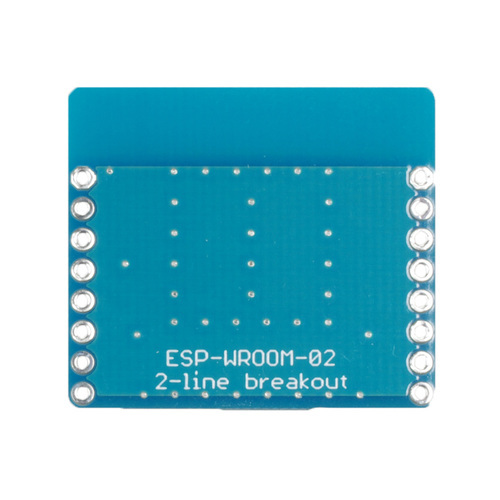 This product is only the PCB of ESP-WROOM-02 Breakout Pro. 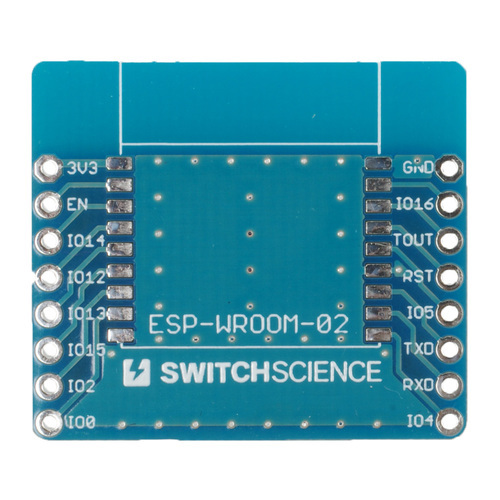 Please purchase ESP-WROOM-02 module separately. 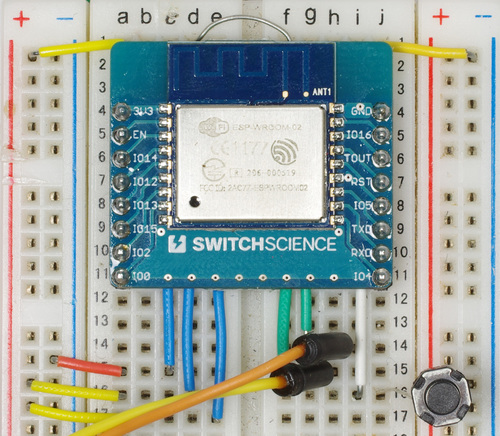 The width of the board is about the size of the wiring area of normal breadboard. This is because we wanted to stop wireless LAN radio wave from weakening as possible, and also we wanted to print the pin signals on the sides. So, please use inside of board for wiring. 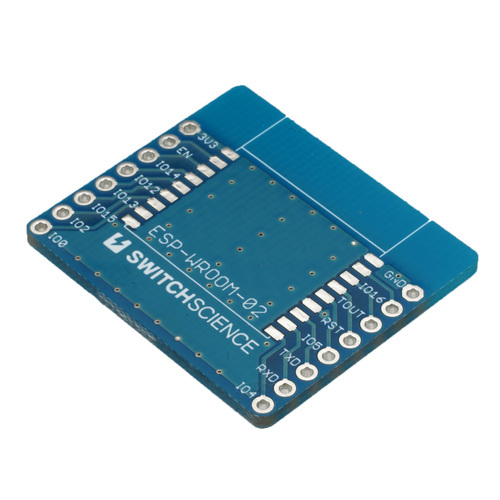 The image is when it is assembled to ESP-WROOM-02 module.